I've been coloring my hair for more than seven years now. If time permits, I go to salons to get my hair color done and if I'm busy I always resort to DIY hair coloring kit. 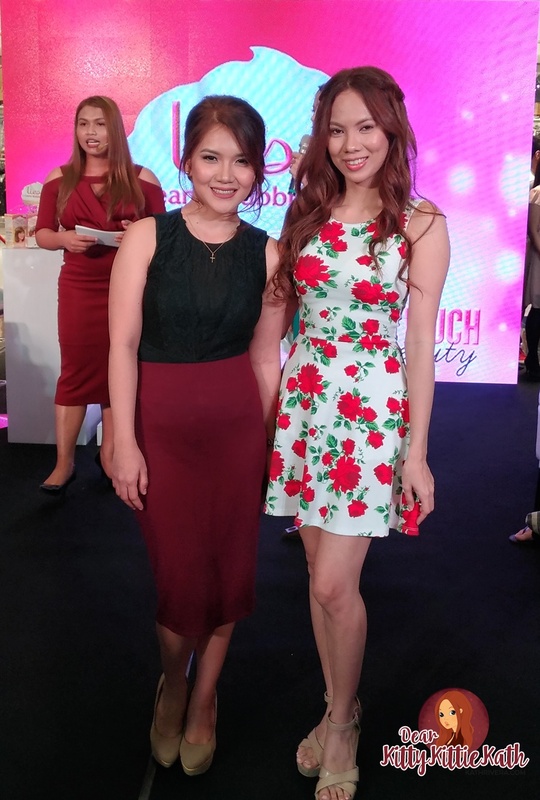 Hair color is already a part of my beauty regimen. I feel beautiful if I'm sporting the hair color that I want. With hair so closely ingrained in one’s identity these days, everything that has to do with it—from its simple day-to-day care to coloring to styling—is now part of every Filipinas’ daily routine. 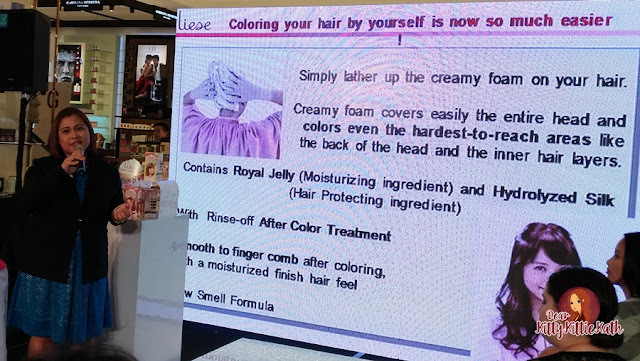 This is how do-it-yourself hair coloring kits have become popular. The problem now is finding the right kind that will give the user salon-style results. Great news! There's a DIY brand of hair coloring kit now available in Watsons Stores that will change the way you color your hair at home- Liese Creamy Bubble Hair Color. Know more about the brand after the jump! 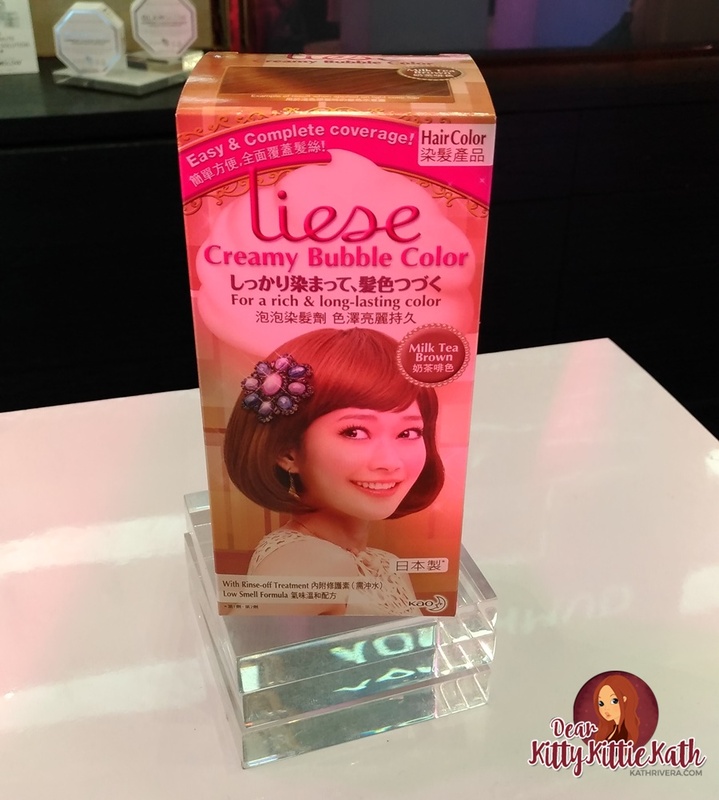 Liese Creamy Bubble Hair Color (BHC), Japan’s no.1 hair color brand, has partnered with Watsons Philippines and So Much Beauty stores to change how Filipinas color their hair at home. Fun fact- I've known this brand even before it landed in Philippine shores. 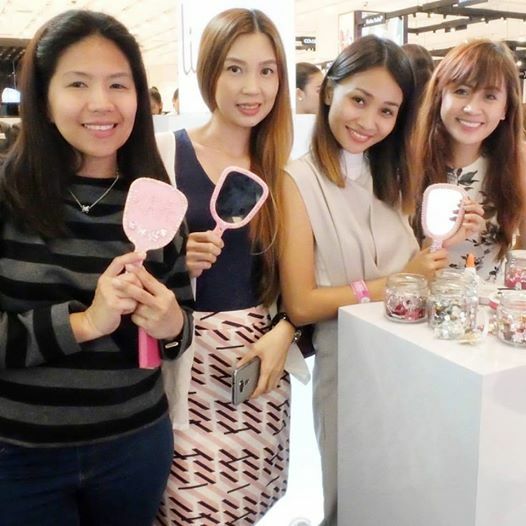 I've tried the ones being sold in Japan (Prettia) and my experience was awesome. I've tried a few colors and during that time I need to buy online or ask a friend going to Japan buy it for me. 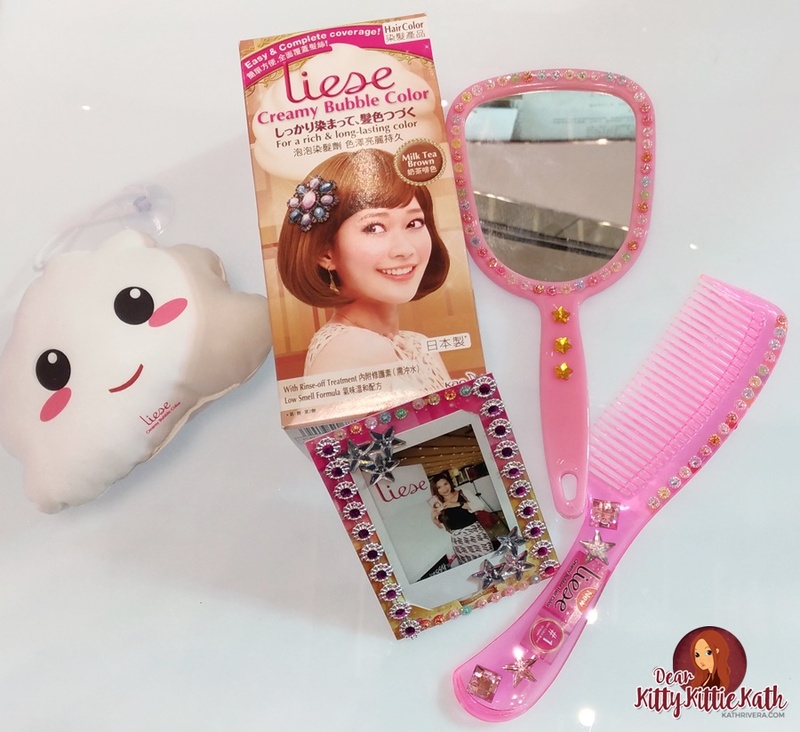 I'm so glad that Liese is now readily available in Watsons stores, no need to buy overseas! 1. Liese Creamy Bubble Hair Color has a unique formula that leaves long-lasting effects through a hassle-free process. 2. 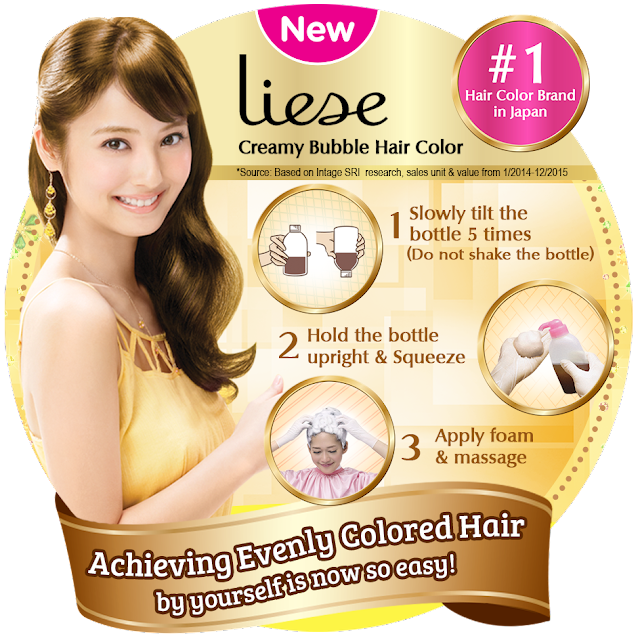 With its advanced foam technology, Liese offers Filipinas an easier alternative that still results in even and vibrant colored hair in just three easy steps: (1) Mix the formula in the bottle with the foamer cap, (2) Massage the solution into the hair, and (3) Rinse the solution off after 30 minutes. 3. There are six color variants to choose from- Rose Tea Brown, Raspberry Brown, Chestnut Brown, Milk Tea Brown, Milky Beige, and Marshmallow Brown. These batch of colors will complement Filina skin tones. 4. Affordable and super easy to use. 5. It only takes half an hour and tada~ new hair color in a flash :) See these pretty ladies sporting their newly colored hair. 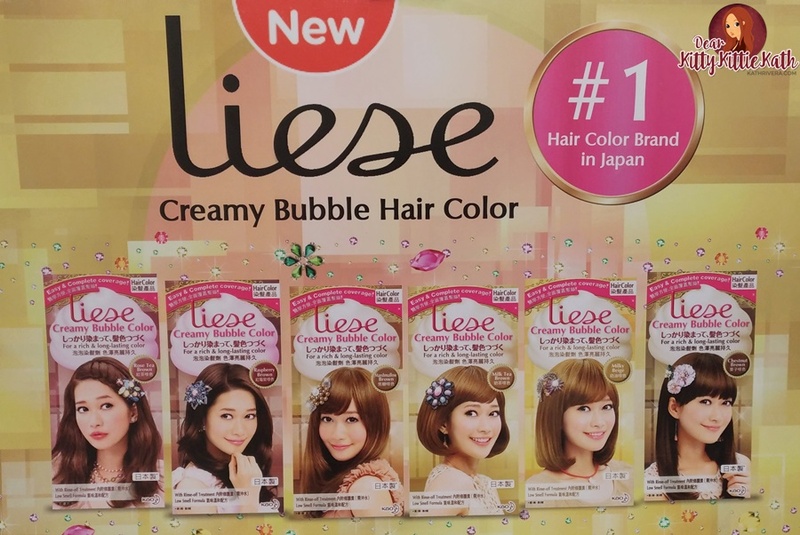 Why choose Liese Creamy Bubble Hair Color over conventional hair color? 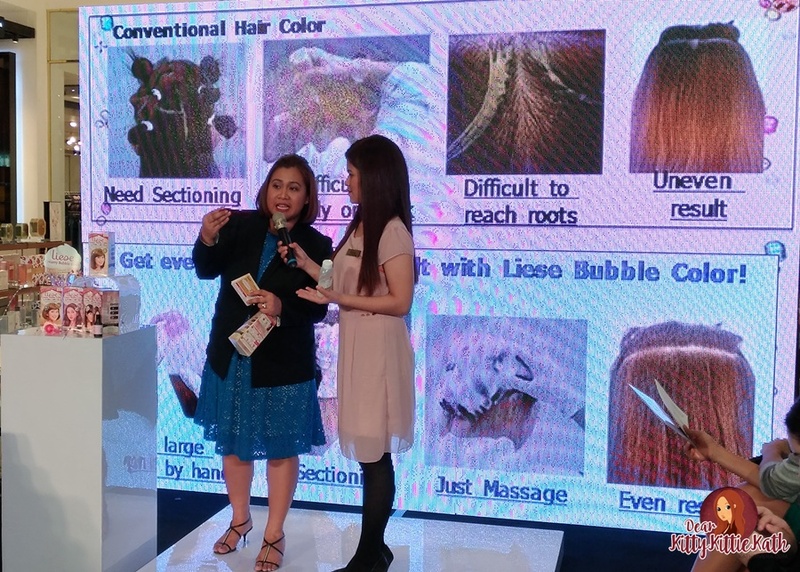 No need to section hair during application. You can apply it by yourself like how you shampoo your hair. Since this is a foam-type of hair color, it's soft and can spread easily to reach all over the head! Just massage to get even result. 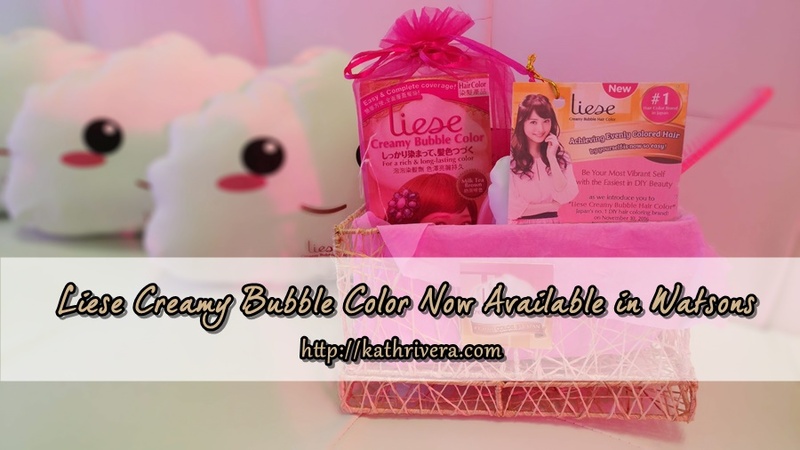 Perfect for busy ladies or mothers like me who wants to have beautiful and awesome hair color in no time.